The European Union has put into effect the new rules about energy classification: for a better knowledge and usage of electrical appliances, every online shop must show the EU Energy classification on all products.  Each owner of an e-commerce must be aware of all laws that apply. In case of the most recent European laws, this is about especially if you sell electrical appliances or products under energy classification. 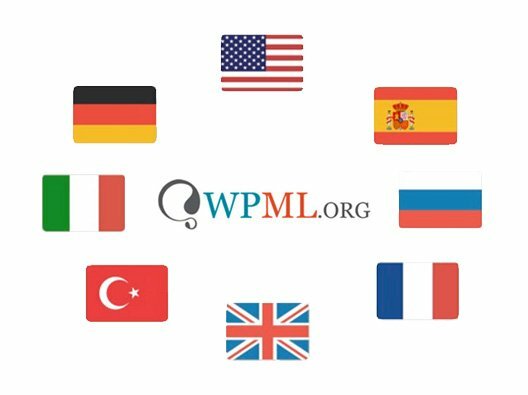 Combine business with pleasure YITH WooCommerce EU Energy Label helps you cataloging your products with the necessary labels. 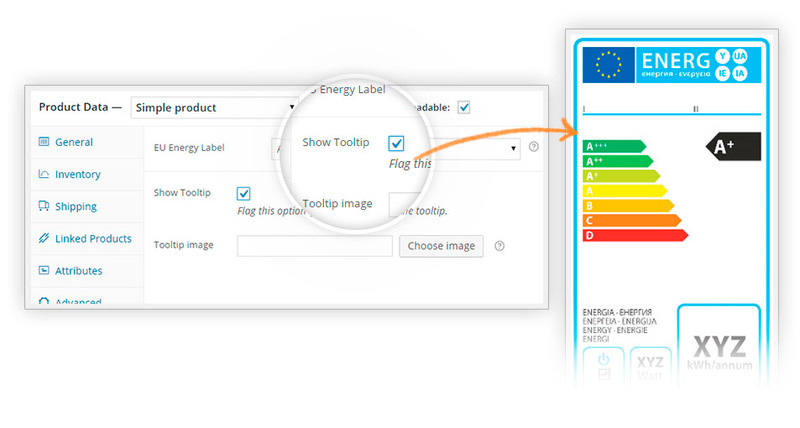 A simple click on the label is enough to display all products of the same energy class. 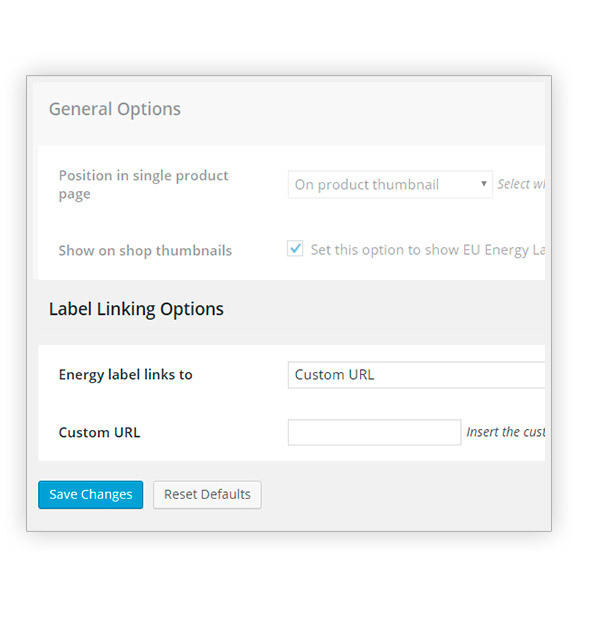 Add a customized URL in the label and redirect your users to the contents you think are the best for them. Take advantage of additional space to add more information about your products. Good pluginWell working plugin, assigning the labels takes a little bit of time since I had to do it one by one. However it works quite easily, it basically speaks for itself. 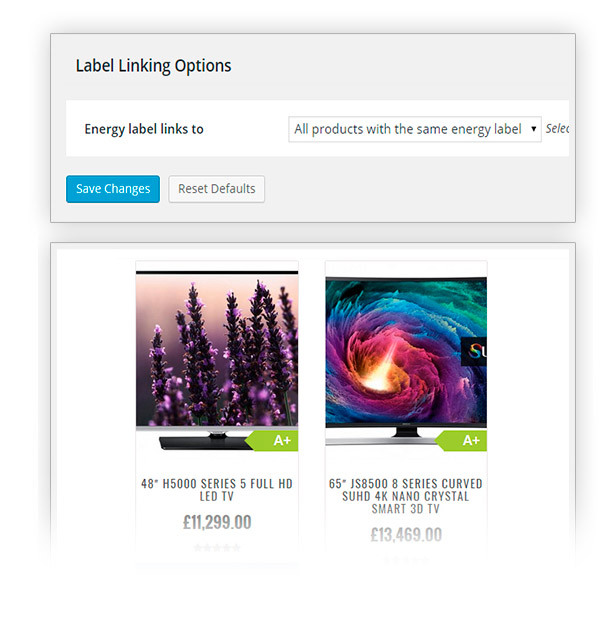 Good and easy to installVery easy to set up, easily select the type of label and add it to the product.